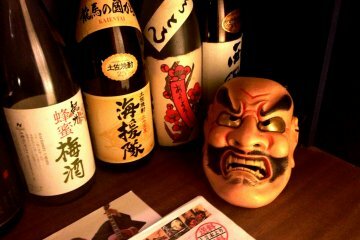 The Tokyo area is abundant with high profile drinking neighborhoods like Shibuya's Nonbei Yokocho and Shinjuku's Golden Gai. 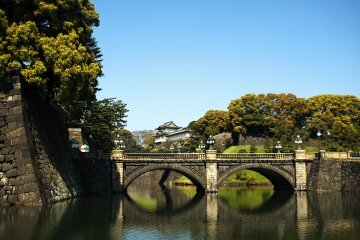 Great to experience once, these well-trafficked locations are often so filled with tourists and large crowds that visitors may have little chance to enjoy a conversation and drink. This is where Yoshidamachi, the street walking, bar-hopping paradise comes into the picture. 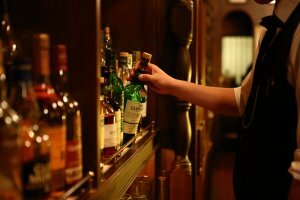 This well-kept secret for evening drinkers and night owls has an exciting selection of drinking destinations, an engaging local crowd and a rich history. Dating back to the 1850's when Japan first opened its ports to the western world, foreigners and locals have frequented Yoshidamachi for cultural exchange and festivities. 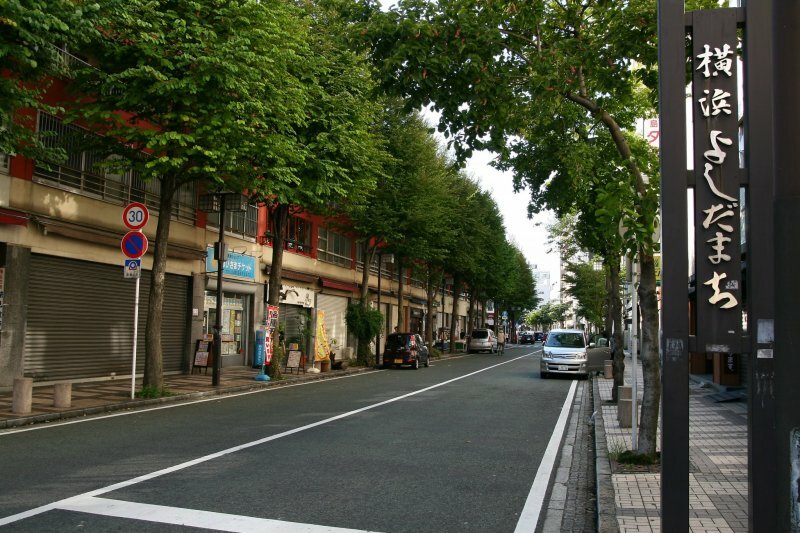 Minutes from Tokyo Harbor, the well placed street once acted as a roaring trade market. 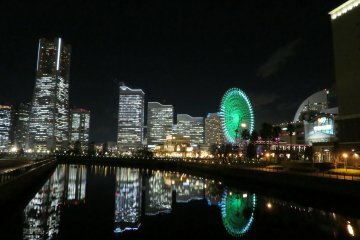 Today, Yoshidamachi has transformed to a lively entertainment district boasting nearly 100 drinking and dining establishments. 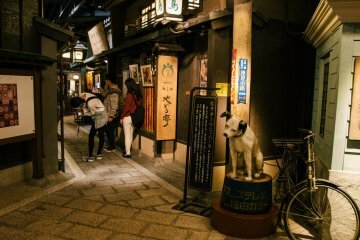 Comfortably squeezing such a collection of drinking and dining locales into a nightlife scene 250 meters across makes Yoshidamachi an incredibly fun place for bar hopping. Visitors can easily take in five or six bars in a single outing and with the wide variety of bar themes no two experiences will be the same. 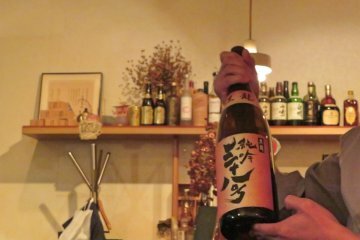 The appeal of Yoshidamachi is greatly enhanced by the sheer number of bar varieties each with a unique atmosphere and experience. Fancy a board game, some jazz music or a top-class magic show while you drink? Not a problem. Interested in the international mix that helped form this area into a drinking scene? 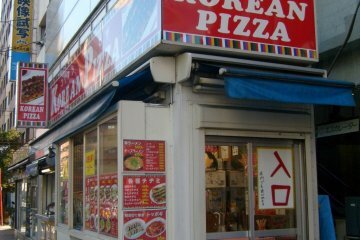 You will be quite happy to find Greek, Scottish, Korean, Chinese, American, French, and Italian bars to name a just a few. Japanese bars and restaurants complement the scene as well, with dozens of selections to sample. For the more adventurous drinkers, some of the bars on the stretch stay open 24 hours a day, with a few of these bars only opening from midnight! Red light locations begin to reveal themselves as well as you get later into the night. As Yoshidamachi was once occupied by the Americans, the street still holds an American presence today with the famous craft beer bar Antenna American standing out as one of the flagship bars. Cozy indoor seating for sports bar fans and outdoor patios with urban views across multiple floors make this a must-visit destination. An ample selection of craft beers attract hop-heads from all over the world. Wyvern Scottish Bar is an excellent place for whiskeys and drinks of a stronger variety, Los Tontos is a popular western style pub with Spanish food selections and L'ATELIER 1959 has a French specialized chef who graduated from a top cooking school. The international locations number in the dozens so if you are looking to sample specialties from around the world look no further. Prefer something authentically Japanese? Try one of several Izakaya's, Teppanyaki or Oden shops for food selections. There are several great restaurants with private rooms and tatami seating to get the night started. 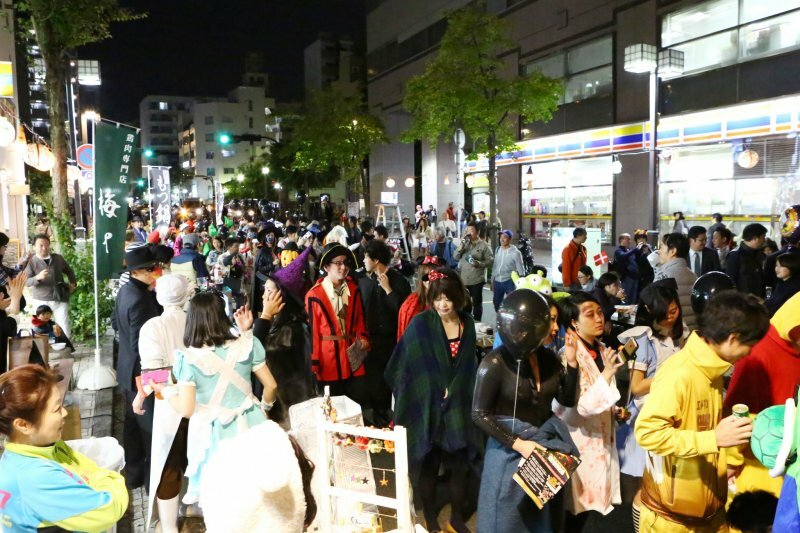 The street is lined almost door to door with a range of Japanese style bars. 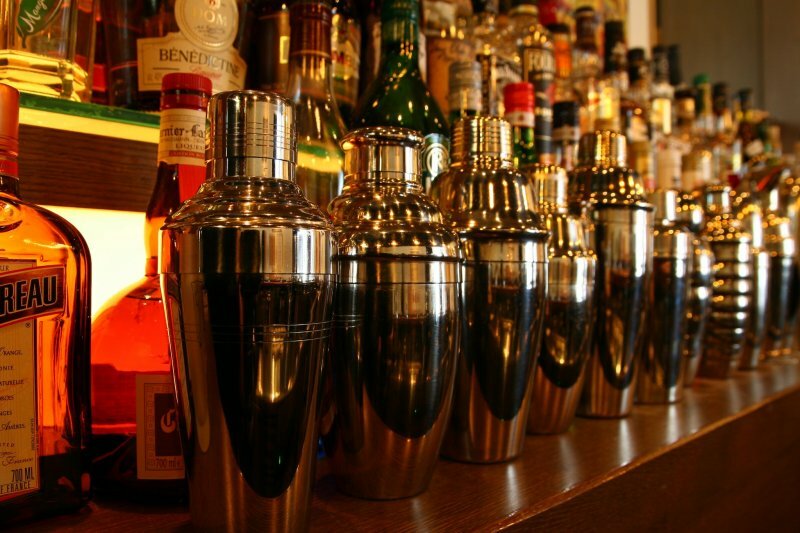 Try out an incredibly lively standing bar if you are looking for a highly accessible way to meet the locals and jump in a quick conversation. 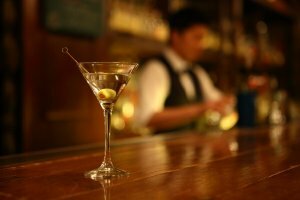 If you are in the mood for something a bit quieter or more romantic, there are dozens of smaller, boutique bars with the right mix of low lighting and music to sit back and relax. 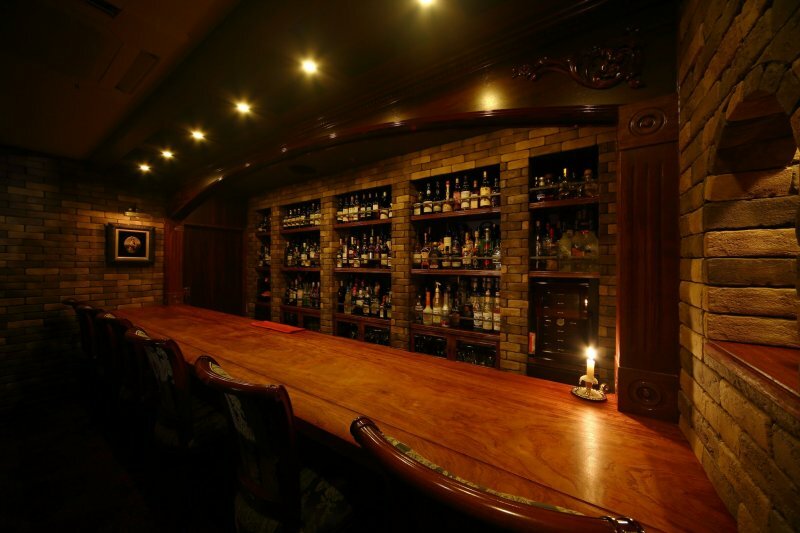 The iconic Bar Noble, run by world-champion bartender Takafumi Yamada, is one of the most well known bars in Yokohama. This classy establishment is a must-visit for anyone passing through looking for a five star treat in staff service, interior decor and drink selections. Bar Noble is the perfect destination for those who have high expectations for their drinking experience. 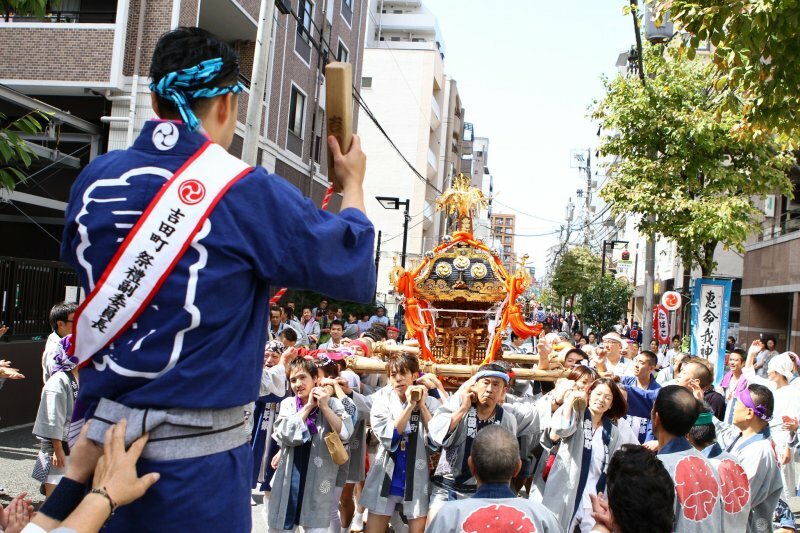 As a truly unified district Yoshidamachi hosts events several times a year that transform the neighborhood. During the warmer months the entire street is closed off to vehicles and tables and chairs fill the streets. 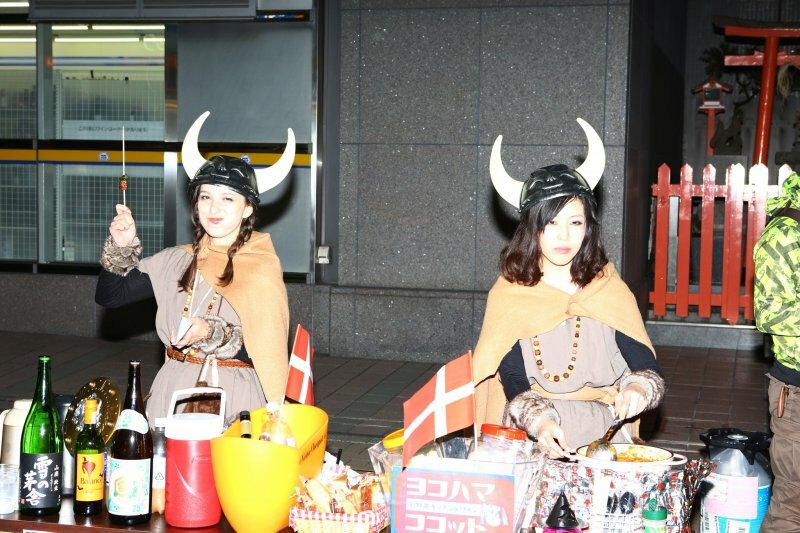 This outdoor beer garden creates a carnival atmosphere that should not be missed. 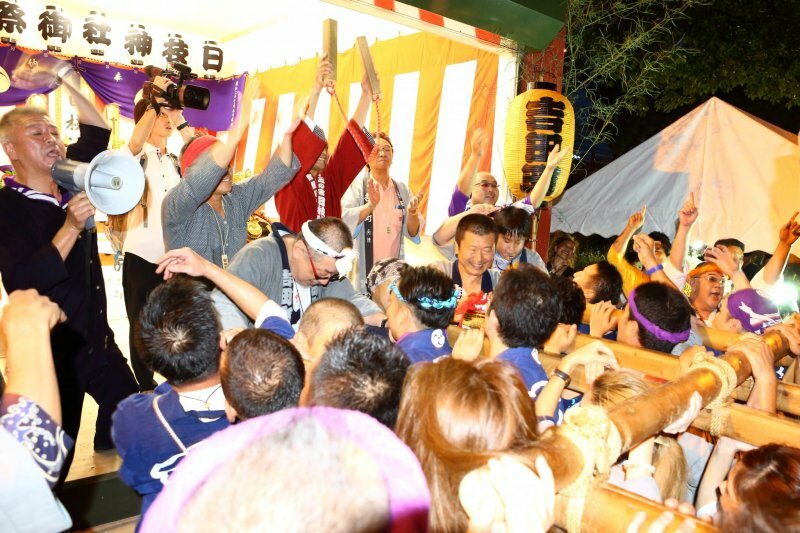 In 2017, the summer festival lasted from July 22 to August 26, from 3pm to 9pm each day. There are many events around the major holidays of the year as well including a costume filled Halloween festival, New Years break festivities and more. 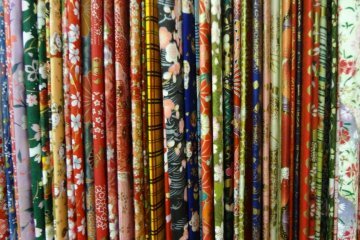 Yoshidamachi is a rare combination where a town filled with history has kept up with the times and constantly adapted to meet the needs of the current generation. 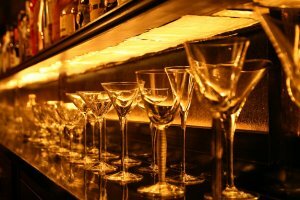 It's a fascinating little area full of odd bars, restaurants and entertaining establishments that is highly recommended to anyone looking for a memorable evening experience. 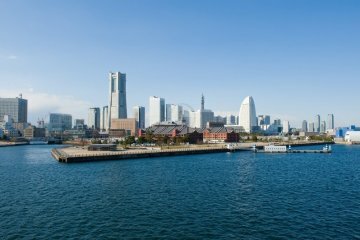 Located in the Kannai District of Yokohama, Yoshidamachi is easily accessible from Yokohama or Tokyo.